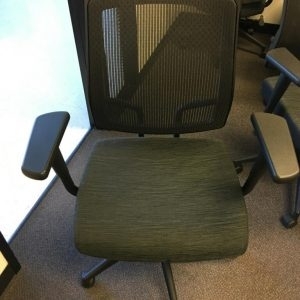 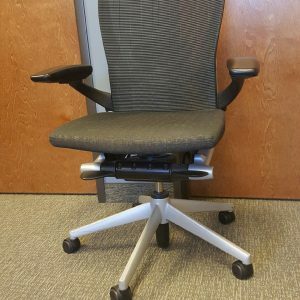 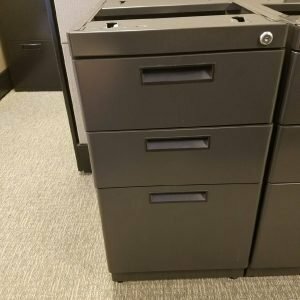 With privacy and security a top priority for most companies today the fight against those wanting to steal information is not just online. 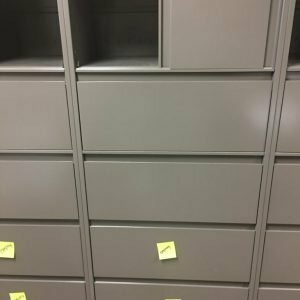 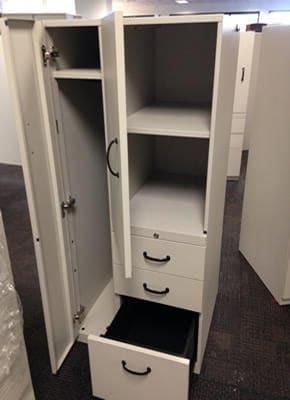 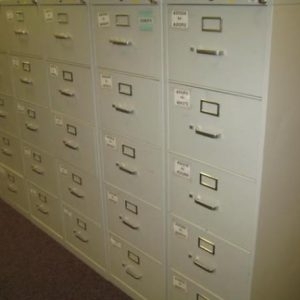 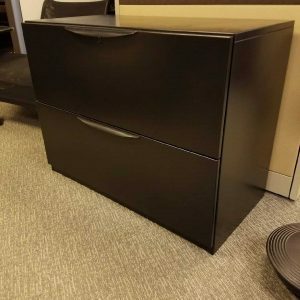 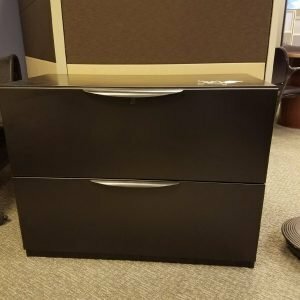 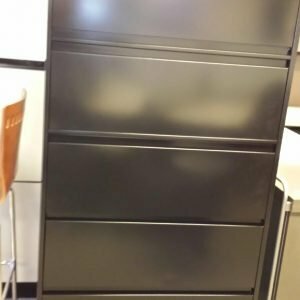 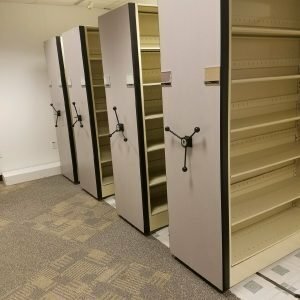 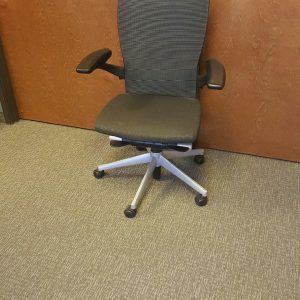 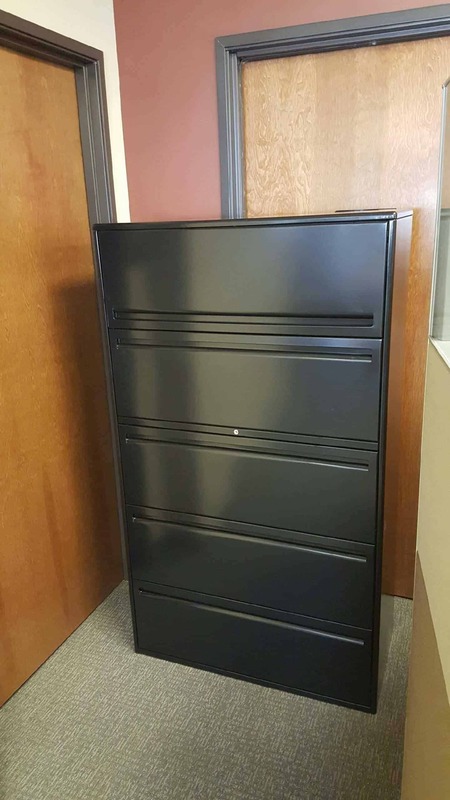 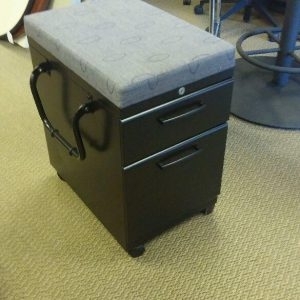 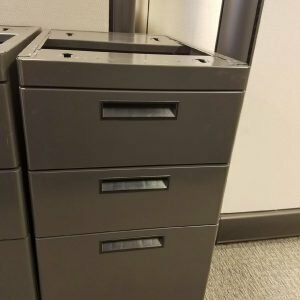 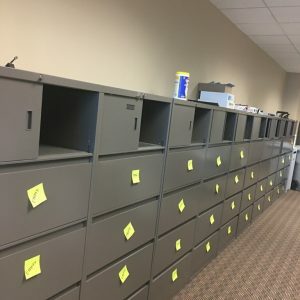 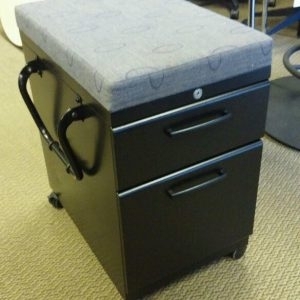 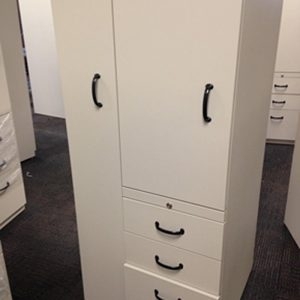 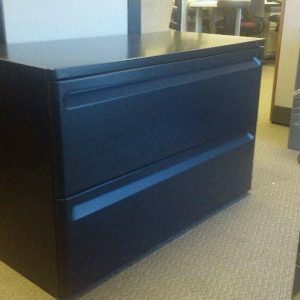 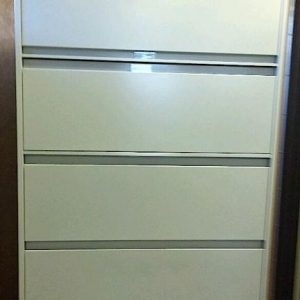 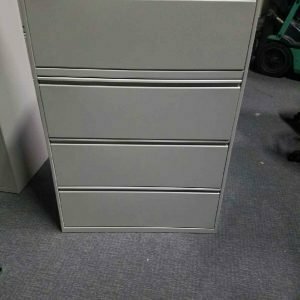 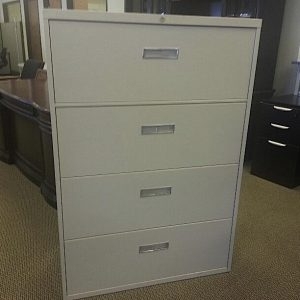 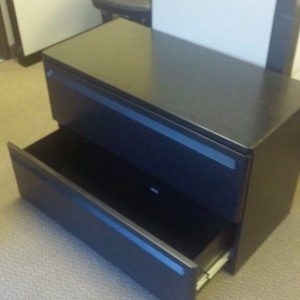 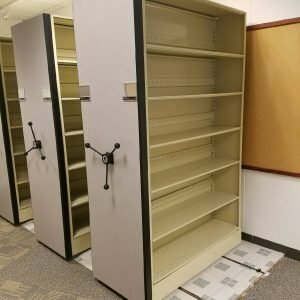 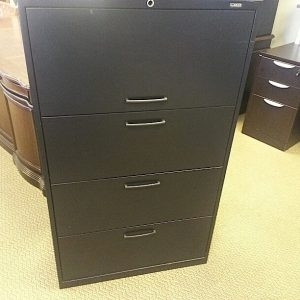 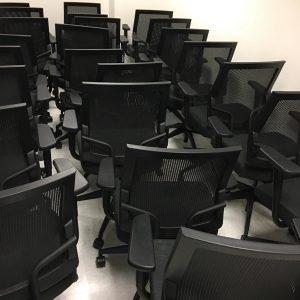 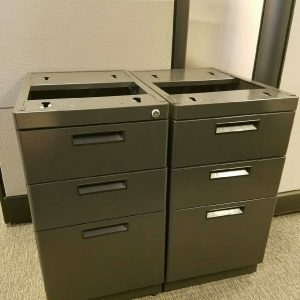 Choosing the right file cabinet can go a long way to increasing your company and employee security. 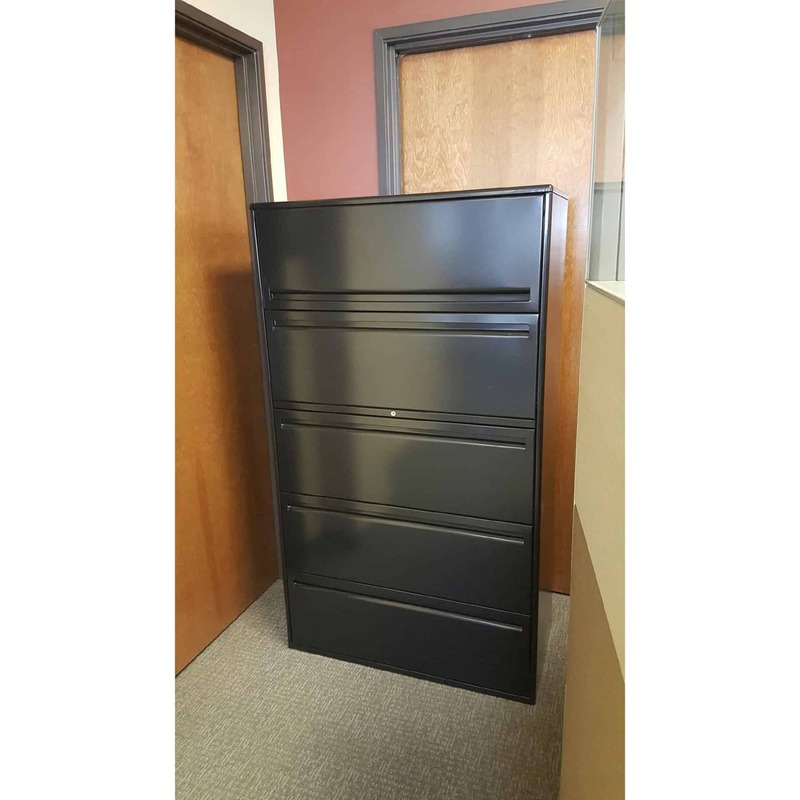 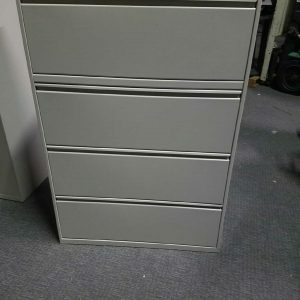 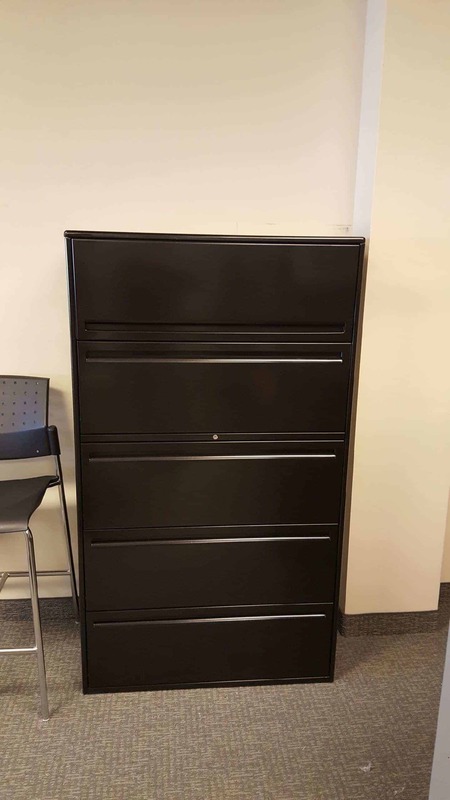 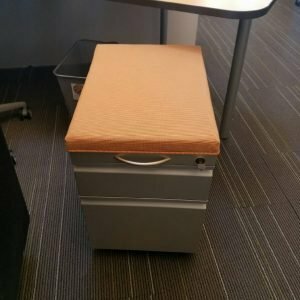 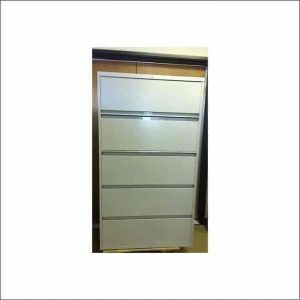 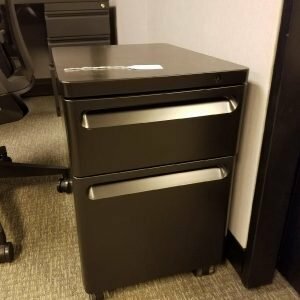 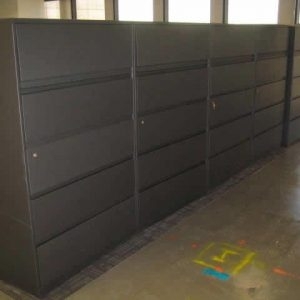 These Haworth file cabinets are not just functional they are solid and secure.